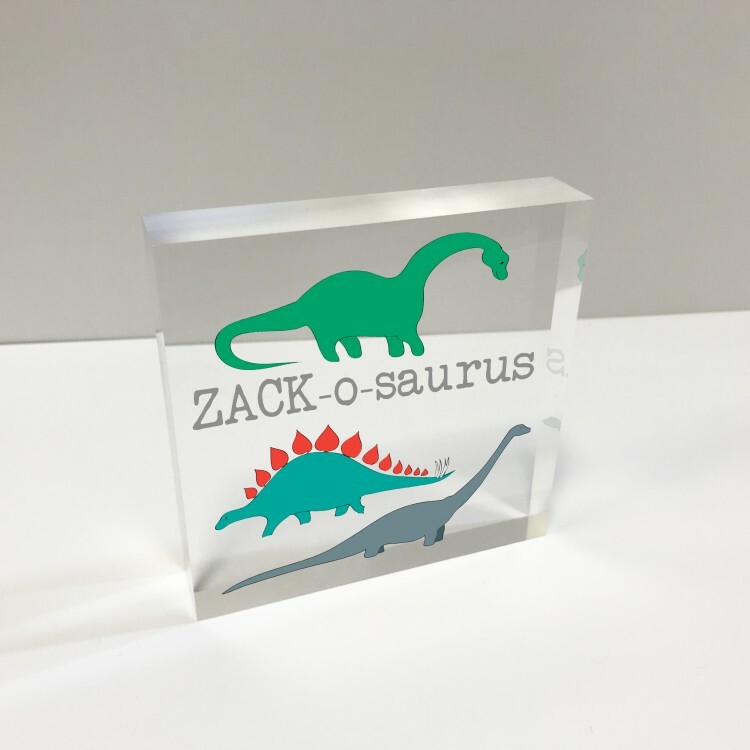 4x4 Glass Token - New Baby. 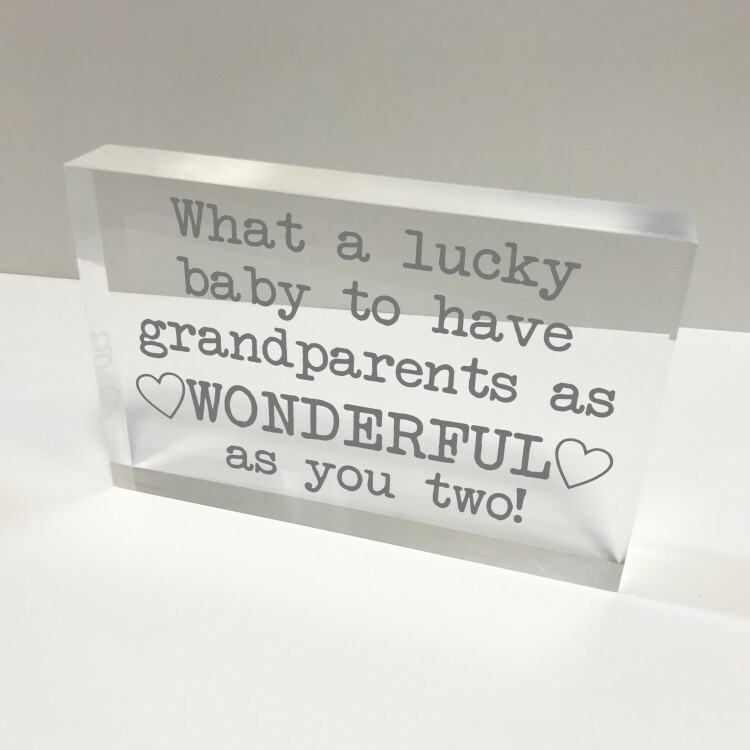 6x4 Acrylic Block Glass Token - Wonderful Grandparents. 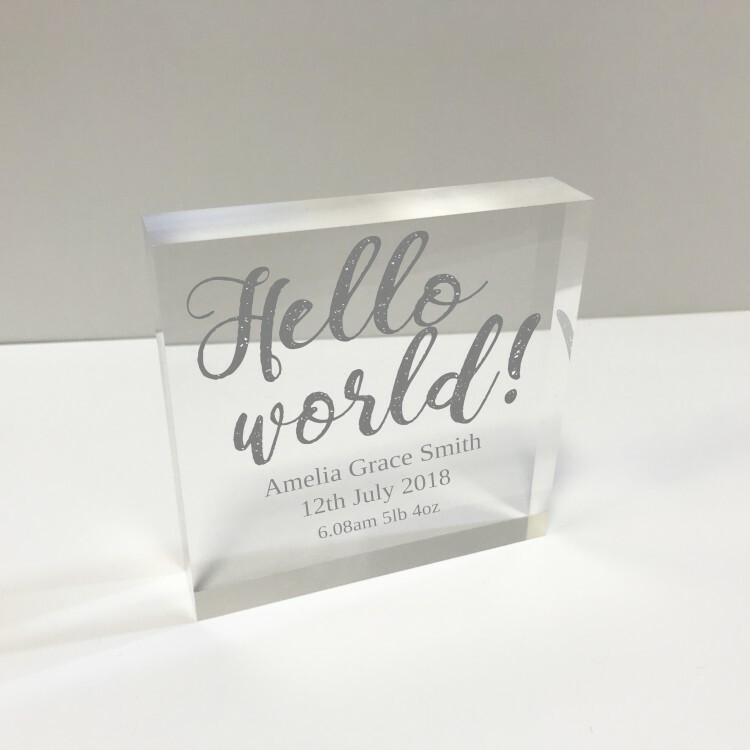 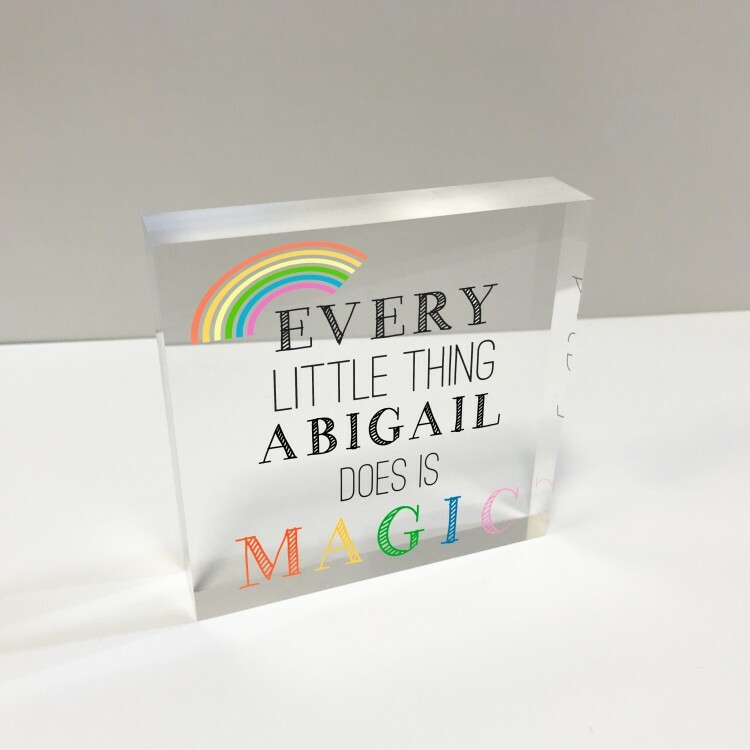 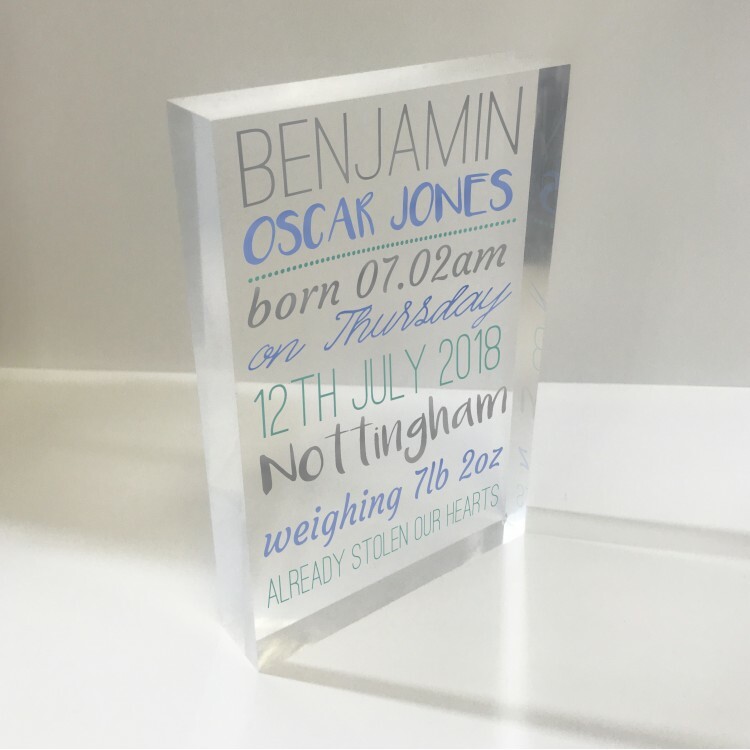 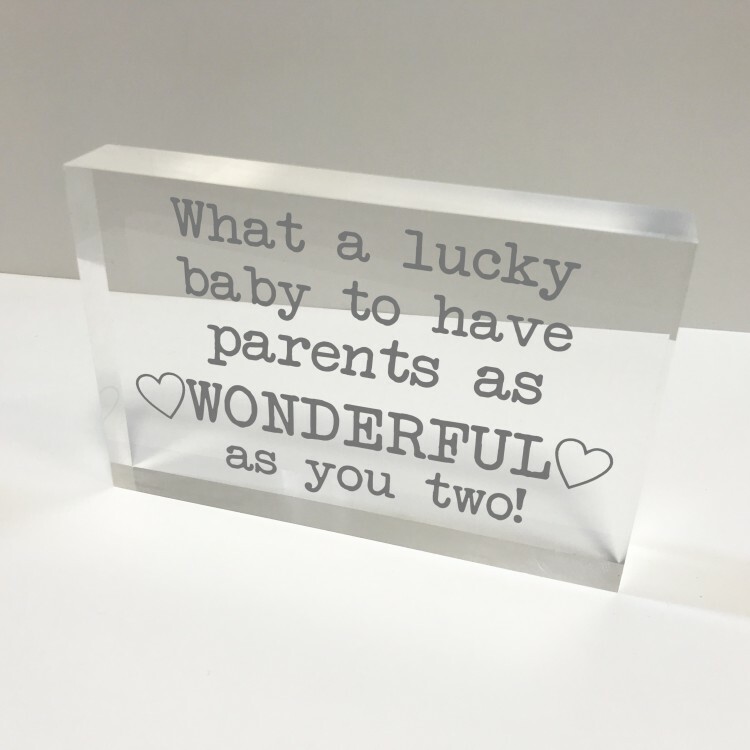 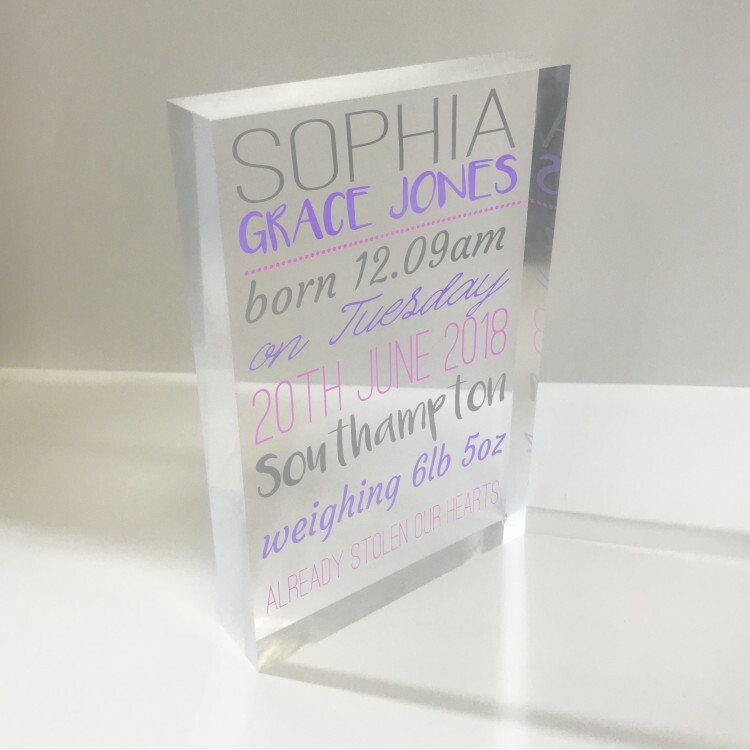 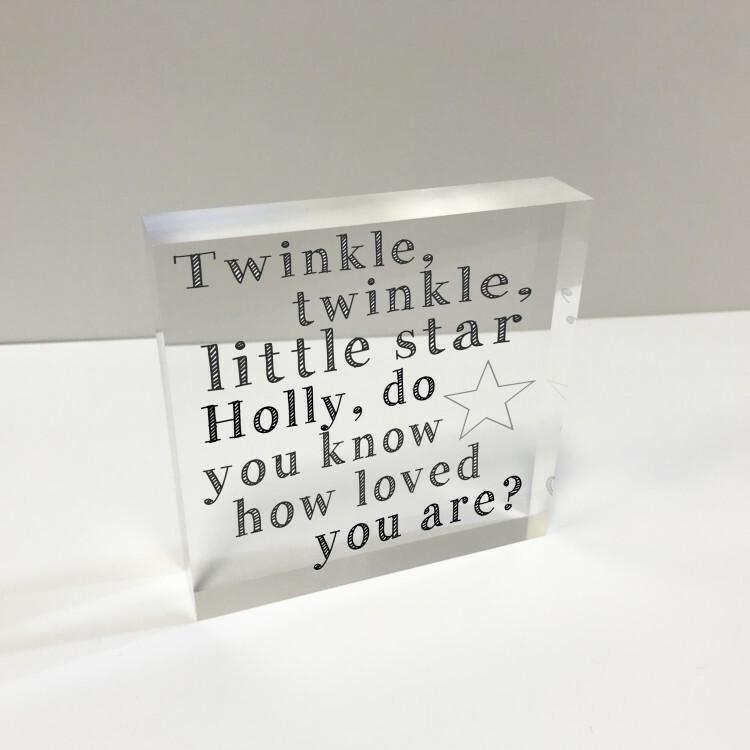 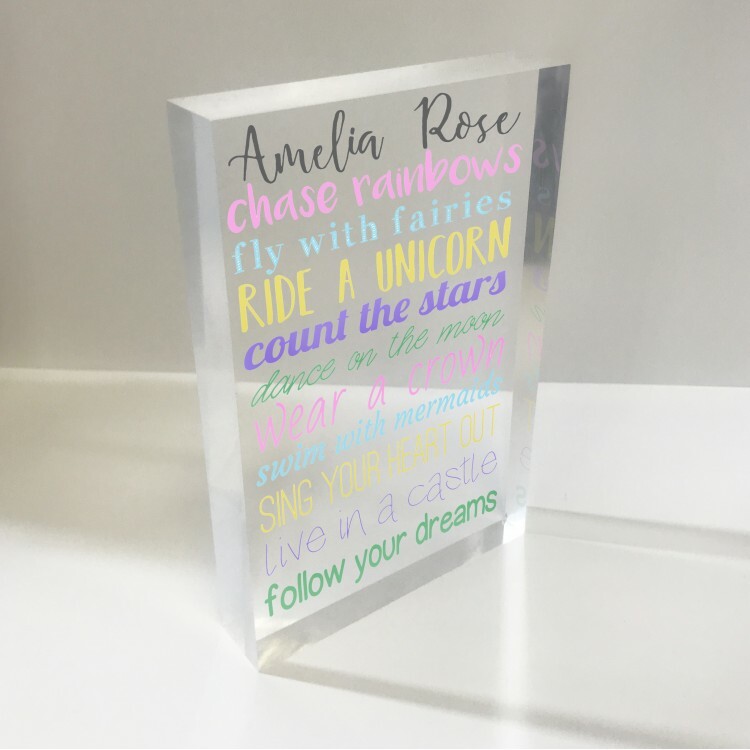 6x4 Acrylic Block Glass Token - Wonderful Parents. 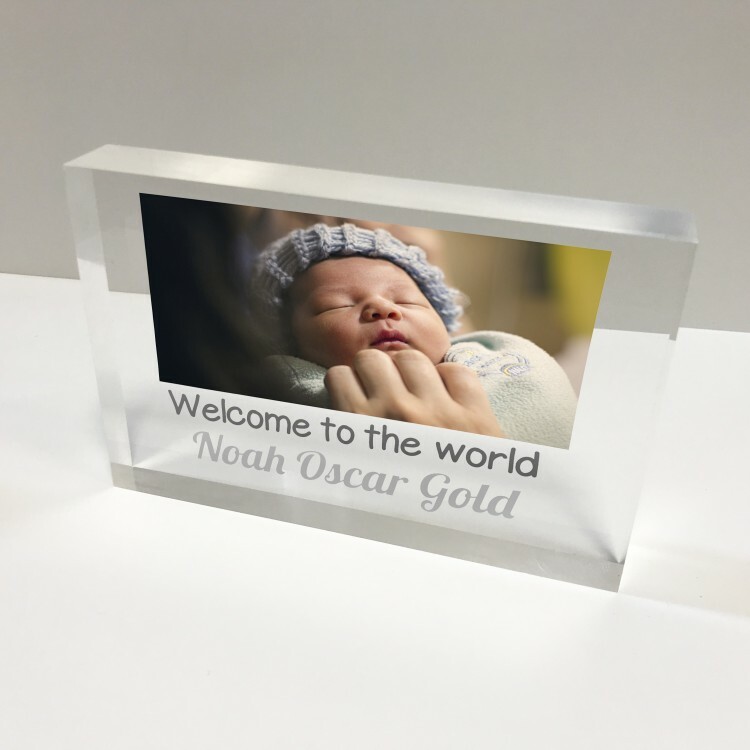 4x6 Acrylic Block Glass Token Portrait - Baby Boy. 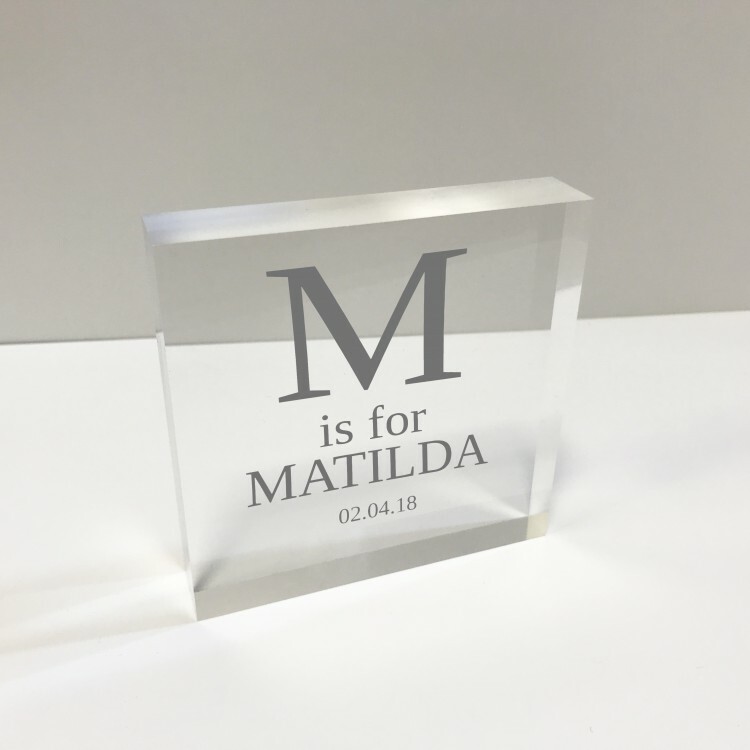 4x6 Acrylic Block Glass Token Portrait - Baby Girl.